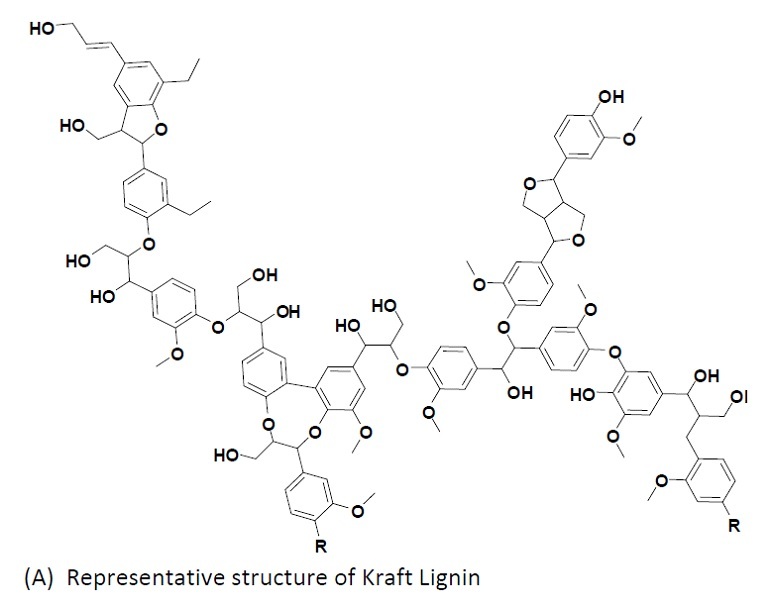 Production of AA-Lignin and MA-Lignin modifies the polyol solvent in the same way, and the polyol can be retained and integrates into the thermoset. This reduces cost, increases efficiency, and reduces waste. 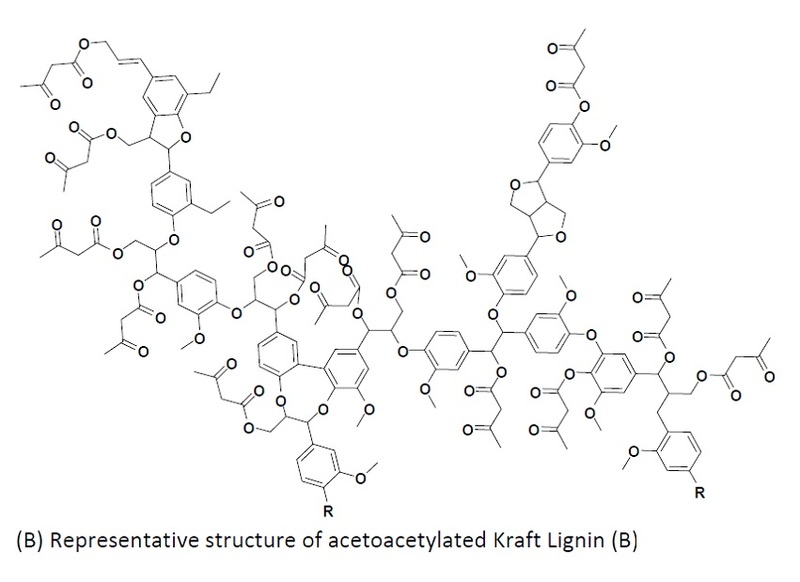 The technology includes acetoacetylated and methacrylated functionalized lignin resin compositions in addition to methods of making and curing the compositions.